Hi, I have been trying various fixes for this and have had no joy. I believe it could be related to an uninstall of IIS 7. But re-installing has not helped. I can ping a relevant DNS, and IP addresses, but cannot map drives or re-add the machine to the domain. Help! Are you seeing any errors in event viewer when you’re trying to add machine to domain? Any errors when you try to map drives? Tried net use command to map drives? 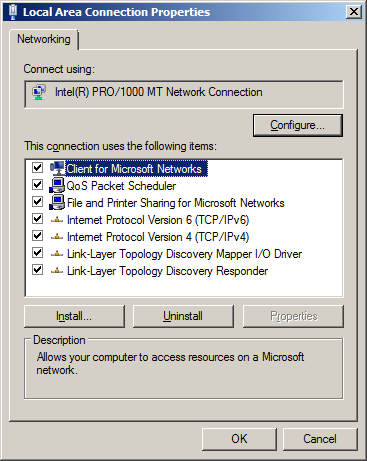 We have tried net use with no joy, and the event viewer doesn’t show anything. Hi, is it just for one computer? If so please try sysprepping your windows and see if GUID reset can help. Thanks a lot for your comment and visit. Hope you enjoyed the blog posts. Hi please help me when i am trying to join the doman getting error like this.. If you have all the protocols set to allow on the NIC, then ensure you can ping the DNS servers from the machine you are trying to join to the domain and also ensure you can ping the AD/DC server. name resolution is very important in the domain, so ensure you can resolve the name of the A. Say if your domain is “chaladi.me” then ensure you can ping the domain using FQDN/NETBIOS from the machine. If it is failing then correct the DNS. 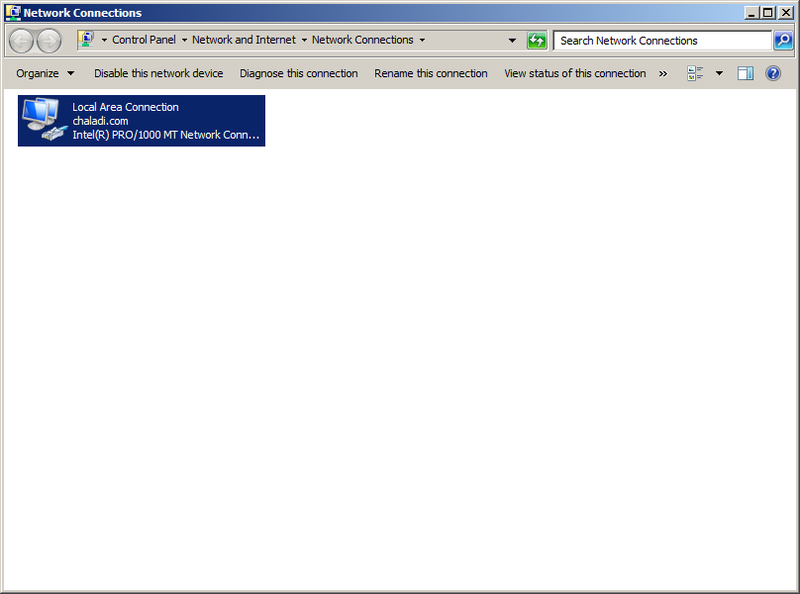 Verify the DNS server services and any event viewer logs at DC/DNS server. The above settings are not working for me…..Kindly give me any alternative solution, I am facing this issue from couple of days…. Can u brief ur problem… Screenshot if possible. And when ur getting this error, like what ur trying to achieve and hitting with this err.